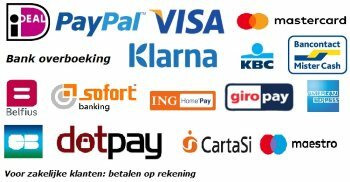 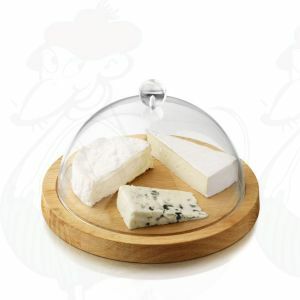 In our webshop you can find nice selection of cheese domes. 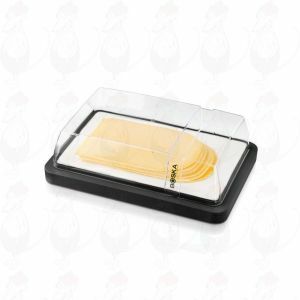 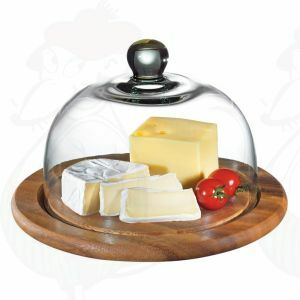 There's probably a cheese dome for you in our online shop! 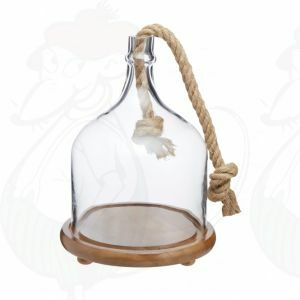 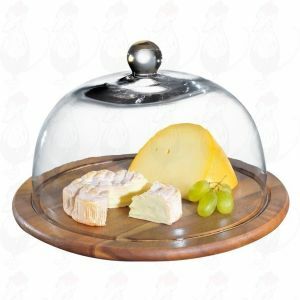 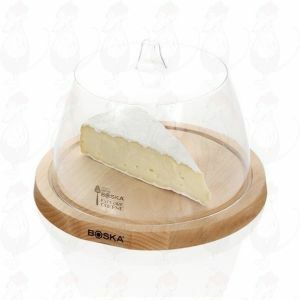 A superb cheese cloche of acacia wood with glass cloche. 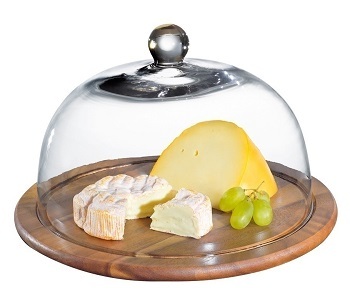 Cheese dish with wooden tray. A beautiful cheese dome Life with oak plateau.